DALLAS, Texas (March 20, 2019) – The Northern Texas PGA i announced today that Firewheel Golf Park’s Bridges Course in Garland will host the 2019 Energy Producers, Inc. Texas Women’s Open July 7-9. 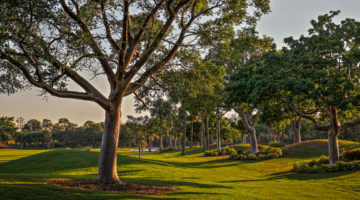 The tradition-rich tournament, first played in 1935, features top professional and amateur female golfers from not only Texas, but across the country and globe. Players in the Championship will test their skill and ability on the Champion and Masters nines of the Bridges Course. Championship yardage will be approximately 6,200 yards on a par 72 layout. 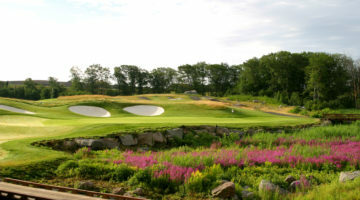 Twenty-five years after planting a seed in what was an out-of-the-way corner of Garland, Firewheel Golf Park has helped to bring development in the form of upscale housing and Highway 190, and has been a vital recreational hub for the community, as well as a friendly destination where visitors enjoy great golf. The Bridges Course has helped position Firewheel’s 600 acres among the most acclaimed of Texas public facilities, and it has consistently scored top ratings in the Dallas Morning News’ public course rankings. The 54-hole stroke play event will be limited to the first 144 professional and amateur contestants. The field will include the following exempt players if they choose to participate: Past champions; the top 15 professionals and ties from the 2018 Texas Women’s Open; and the top 10 amateurs and ties from the 2018 Texas Women’s Open. 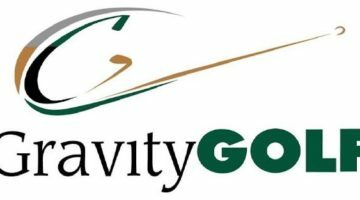 Again for 2019, the Volunteers of America Classic and the Energy Producers, Inc. Texas Women’s Open at Firewheel Golf Park will continue their partnership. 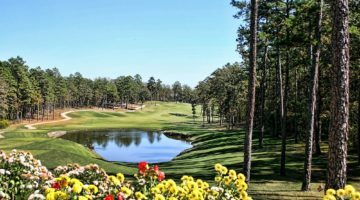 The 2019 Energy Producers, Inc. Texas Women’s Open at Firewheel Golf Park champion will receive an exemption into the 2019 Volunteers of America Classic set for Old American Golf Club on October 3-6, 2019. With the change in dates to both Championships, this will mean that the 2018 and 2019 Texas Women’s Open champions will compete in the Volunteers of America Classic at the same time. 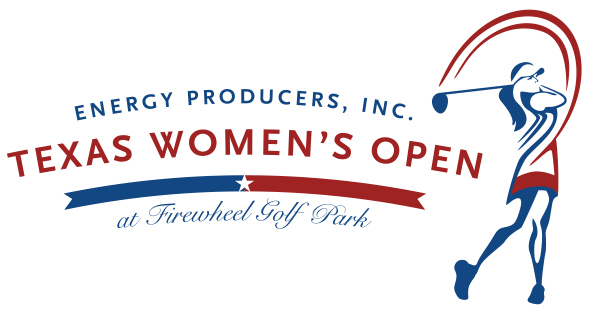 Registration will open for the Energy Producers, Inc. Texas Women’s Open at Firewheel Golf Park on Tuesday, April 9. 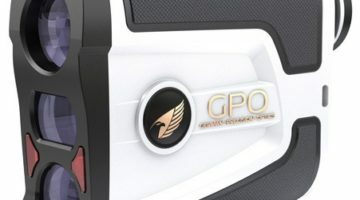 For more information, please visit www.ntpga.com. 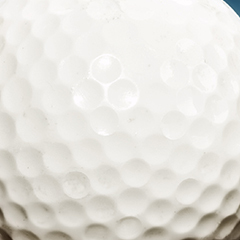 The Women’s Texas Open was played from 1935 – 1955. 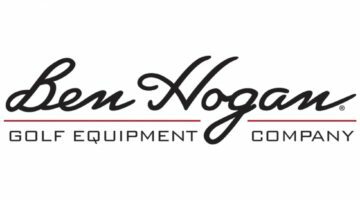 Over the span of two decades, the event was held 17 times – 13 years at River Crest Country Club and four years at Colonial Country Club in Fort Worth. 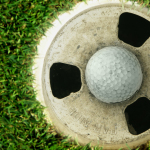 The event was conducted by the Fort Worth Women’s Golf Association, supervised by River Crest’s longtime professional A.G. Mitchell, and was last played in 1955. Some of the game’s greatest names captured the event including Babe Zaharias who won the title five times, Aniela Goldthwaite, a three-time winner, and Betsy Rawls, Beverly Hanson, Polly Riley, and Betty Jameson who each captured the title twice. 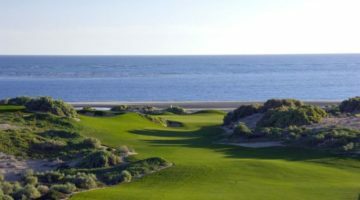 The event was revived in 2001 by the Northern Texas PGA to promote the game to female golfers throughout the region and the name was changed to the Texas Women’s Open. 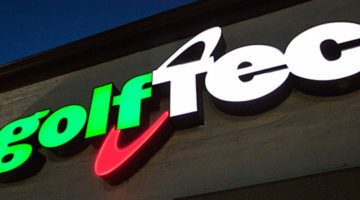 Firewheel Golf Park is home to 63 holes of championship golf. 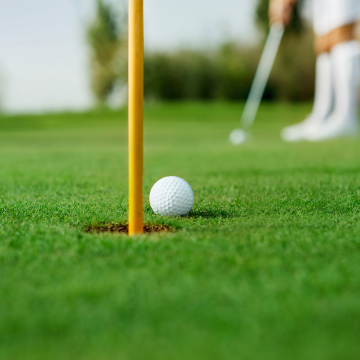 Whether you are playing the Bridges at Firewheel, The Old Course or The Lakes Course, you are certain to find a great test for your golf game at Firewheel Golf Park. 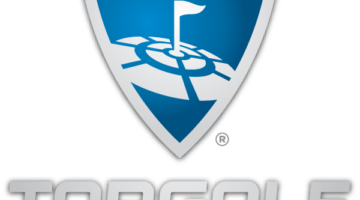 For more information please visit their website at www.golffirewheel.com or call (972) 205-2795 for the Bridges Course golf shop or (972) 205-2765 for the Old / Lakes Courses golf shop.